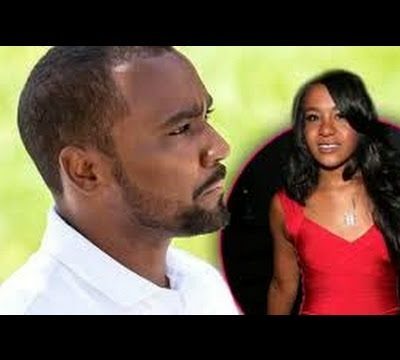 Leakyou.com is the first news source to present you this set of leaked pictures of Bobbi Kristina Brown text messages and social media conversations by friends and family. These photos were provided by an anonymous source. 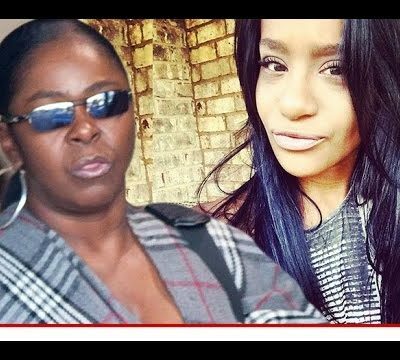 You will be able to tell from these photos that they are various conversations and text messages between friends and family members of Bobbi Kristina. 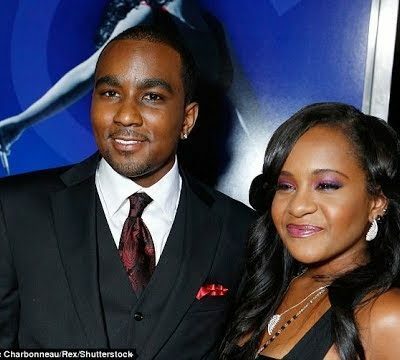 We also get a better understanding of Leolah Brown and how Bobbi Kristina really felt about her. 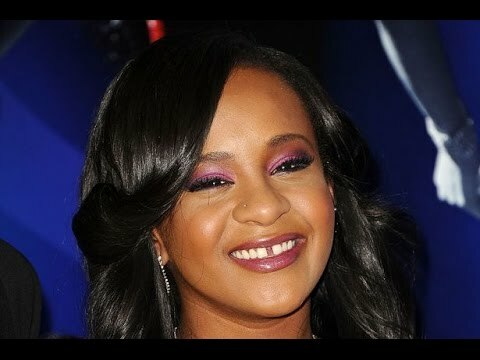 Apparently Bobbi Kristina hated Leolah Brown with a passion. 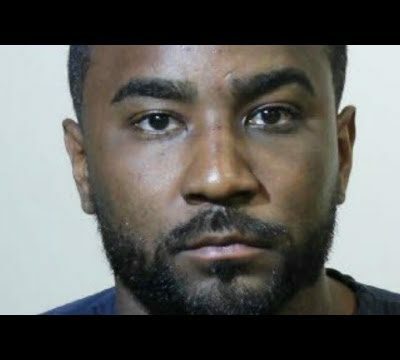 Recall my previous video on Leolah Brown who is just a hot damn mess! 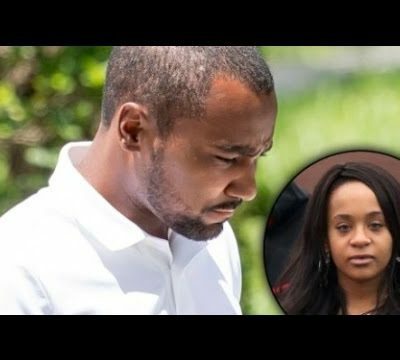 We have also obtained leaked screenshots from Bobbi Kristina’s friend Mason Whitaker who talks in great detail of the situation. 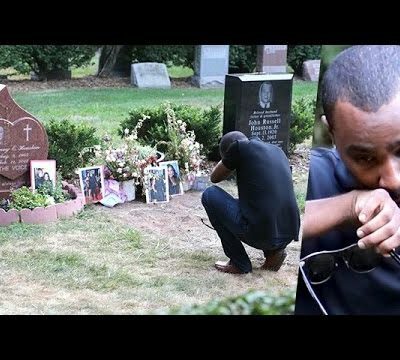 He lived with Bobbi Kristina and Nick Gordon for quite a while and its just heartbreaking what was happening in Bobbi Kristina’s life. 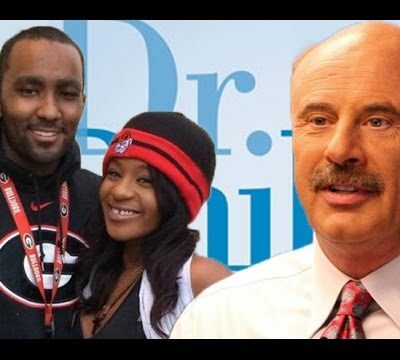 He also states what we already know… Leolah Brown is a fame whore who according to friends even Bobbi Kristina HATED LEOLAH BROWN. 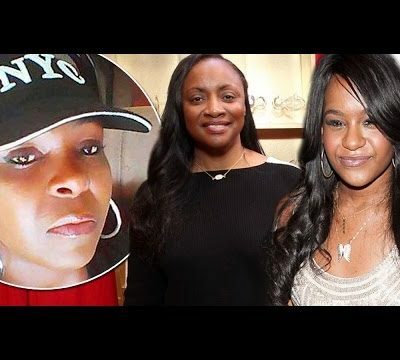 Why does Leolah keep trying to force herself on Bobbi? So what do you guys think about this? 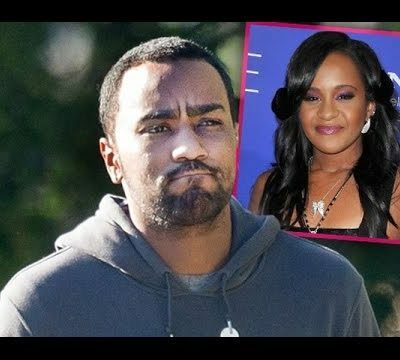 Could anyone have saved Bobbi Kristina from Nick Gordon or was it a domestic violence situation where Bobbi felt like she couldn’t breakaway? Feel free to leave a comment on your thoughts.